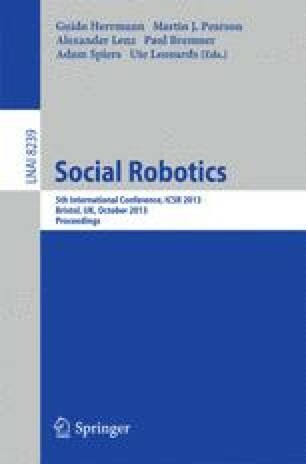 This paper describes the results from a cross-cultural survey of attitudes towards humanoid robots conducted in Japan and with a Western sampe. The survey used the tentatively titled “Frankenstein Syndrome Questionnaire” and combined responses both from a Japanese and Western sample in order to explore common, cross-cultural factor structures in these responses. In addition, the differences between samples in terms of relationships between factors as well as other intra-sample relationships were examined. Findings suggest that the Western sample’s interfactor relationships were more structured than the Japanese sample, and that intra-sample characteristics such as age and gender were more prevalent in the Western sample than the Japanese sample. The results are discussed in relation to the notion of the Frankenstein Syndrome advanced by Kaplan .